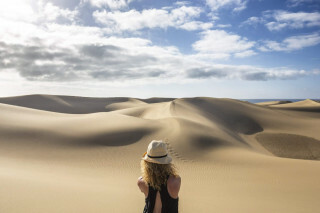 Sharpen your photography skills on a personalized lesson through the natural wonders both dry and lush nestled in South Gran Canaria. 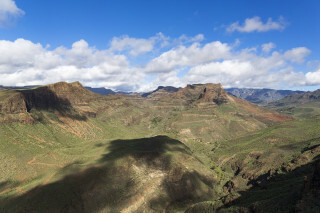 You'll find contrast in almost any photo, but you'll also find it in the natural landscape of Gran Canaria's south end. 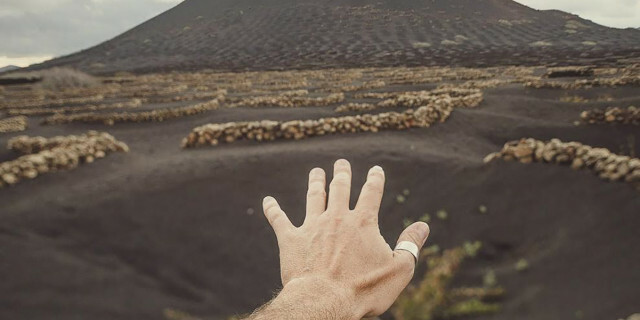 Black lava rocks dot smooth white beaches. 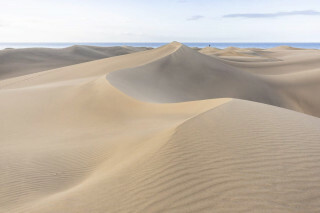 Waves of golden sand dunes spread out under a sheet of blue sky. These contradictory surroundings offer fantastic settings for beginners and experts to test out and refine their skills in a private photography lesson full of exploration. Your lesson begins with a hotel pickup, where you meet the instructor. With 20 years of photography and numerous awards and exhibitions under his belt, he’s as passionate about his work as his about helping you improve. You may bring your digital camera or your analog camera to work with during the course. 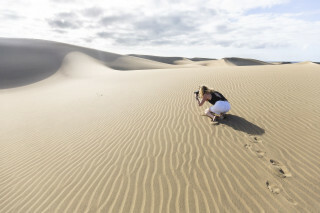 First, aim your lens at the Maspalomas Dunes Nature Reserve. Angled light hits these dancing wild sand dunes to create intricate shadows and textures. The blue water of La Charca Lagoon sits still next to the dunes, near rich palm groves. Find your own composition of these colors and shapes with the advice of the instructor. 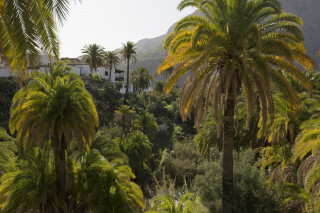 Next, head to the tiny mountain village of Fataga, know as “the Valley of a Thousand Palms,” set in the middle of Gran Canaria’s largest gorge. High slopes of dense trees reach up around the town. 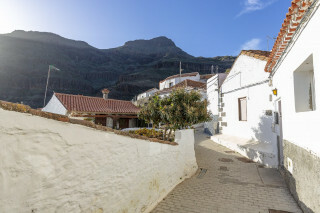 Wander through the narrow lanes lined with white-washed buildings and you'll begin to feel the charm of Gran Canaria's culture. 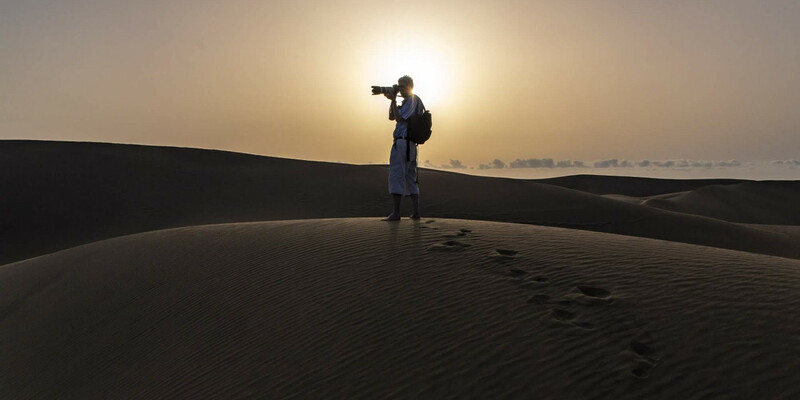 Throughout the adventure, you and your instructor discuss your photos and technique. After a few hours of thoughtful guidance and helpful tips from the instructor, you drive back to your accommodation with full rolls of film or a memory card stocked with snapshots. 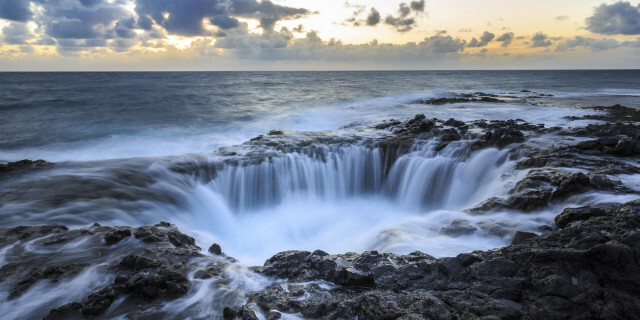 Just as you’ll discover the south of Gran Canaria, this photo lesson lets you discover a deeper understanding of photography. 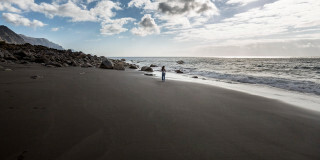 The spectacular nature of the island may surprise you, but the improvement of your work will really leave you with raised eyebrows.